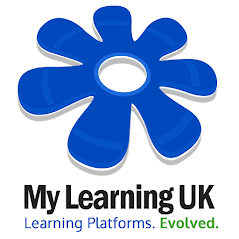 As most teachers are aware, our VLE is the only product to allow you to DIRECTLY import a YouTube video and make it part of the learning platform. If you didn't know this, then you do now! You can now directly copy the URL for any video on these sites, and our VLE will import the video (with thumbnails) straight into your system. Best of all, the entire process is now twice as fast! We're adding support for more video sites over the next 3 weeks as part of our update for v14.4. Support for these two sites will be released on Wednesday 5th January.